The Global Dance Studies Faculty Working Group manages an interdisciplinary lecture and workshop series: “Embodied Research and Pedagogy: Dance Inquiry, Global Reach.” In the 2017-2018 academic year, hosted four lectures/workshops on a variety of topics in Global Dance Studies, reflecting faculty research and teaching interests, as well as promoted such events and related courses on a digital webspace. 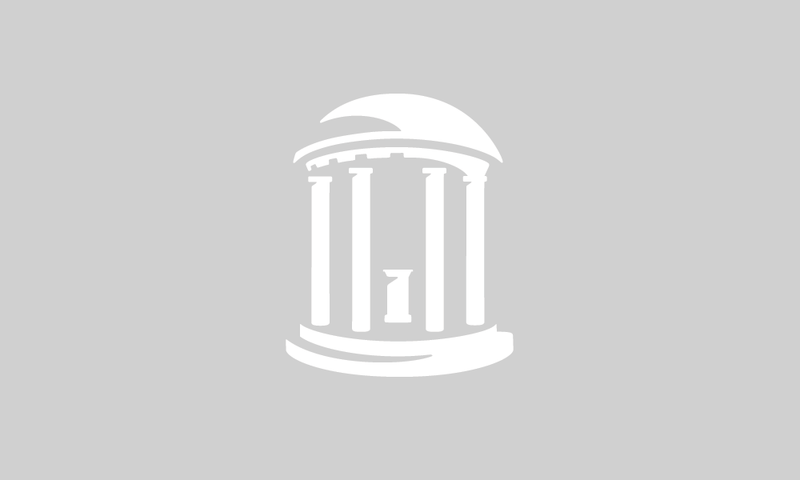 Given that there is no current Dance Program at UNC-Chapel Hill, the presence of the Working Group is critical to increasing the visibility, diversity, and intellectual exchange of topics concerning dance studies with a global reach on campus. The Working Group also brought together faculty across a broad array of academic disciplines to form a shared intellectual platform for exploring critical issues in the study of global dance forms.